Slim fit Belted leather jackets can be stated as the definition of unique new seasonal fashion which is just introduced to amaze our customers in a fist look.The Slim Fit Belted Rider Jacket is specifically designed for riders who just love to wear a leather jacket on them while riding sports or Harley bikes.It just makes them look satisfied and loved while wearing it. May be its a passion or something in their mind which gives this type of feeling. 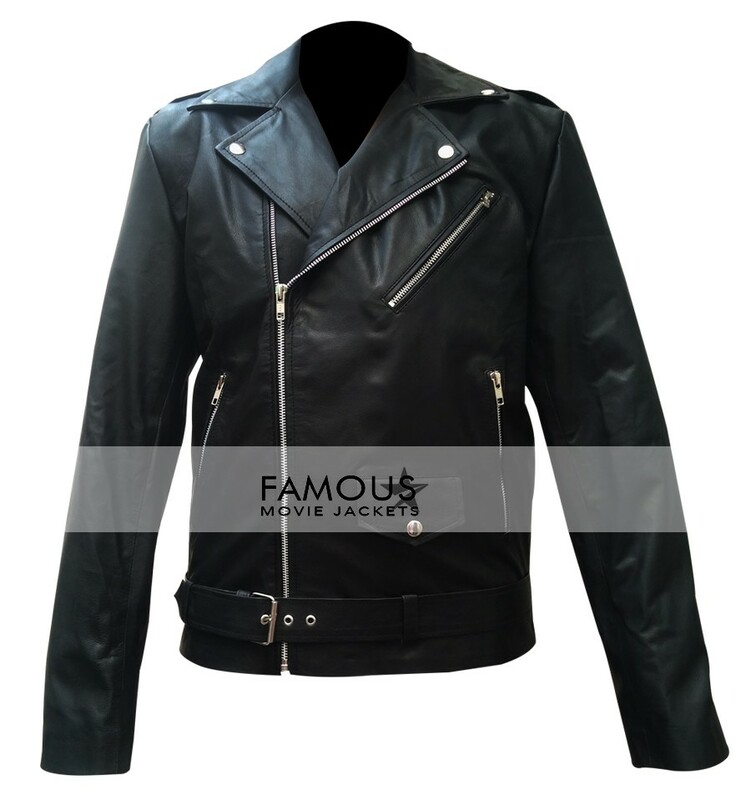 The true lovers like you are just in search of new and new leather clothes which are just away from the old trend giving them a new pure style. 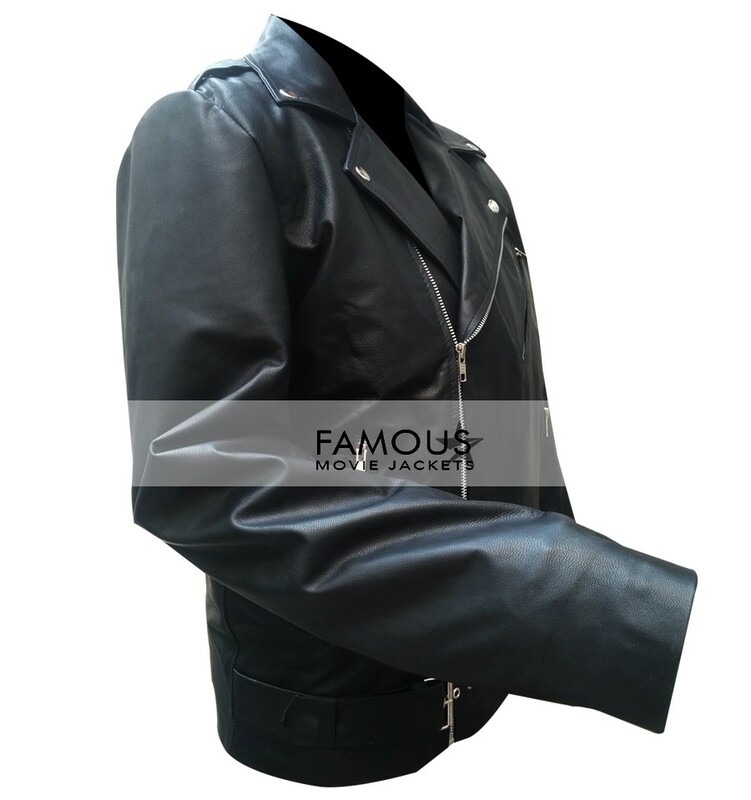 Slim Fit Belted Rider Jacket has a special quality of a slim fit look which defines it distinctive among all leather clothing old in the market. 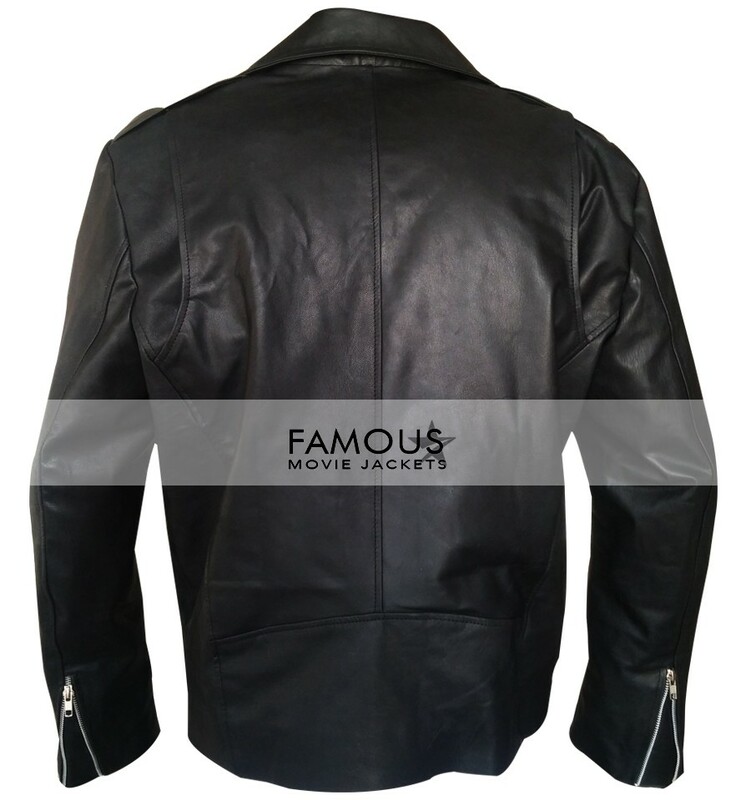 Secondly, the belted style on this jacket is unique too because the old style has that zipper closure from years and years.It features with black cool leather color made from pure cow fed leather with belt style and slim fit looking cloth. I bought this Belted Rider Black Jacket for my brother to gift this on his birthday and he just loved it praising me since that day.Thanks.